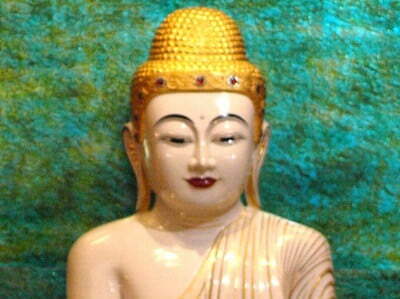 The Day of Miracles is one of the four holy days on the Buddhist calendar. It recalls a time when the Buddha gave a rare display of his miraculous powers with the motivation to benefit many beings on that occasion and in the future, including us. Merit created on this day is multiplied 100 million times! There will be no formal program at the Abbey on this day, but you can practice from afar.